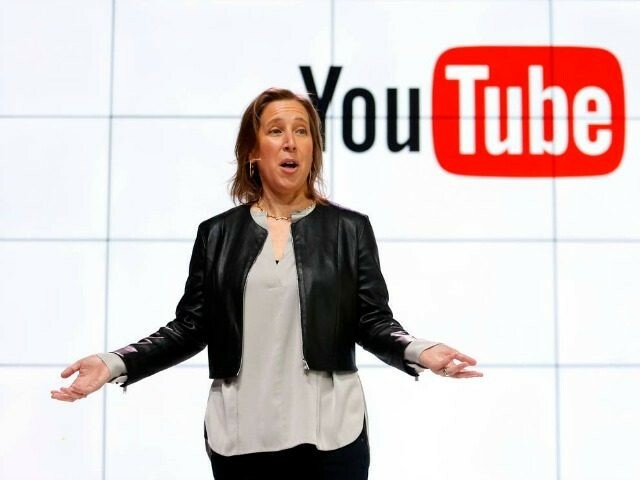 YouTube has reportedly begun testing a new subscription algorithm that would see content displayed in a non-chronological order, giving YouTube greater control over the content that users see. YouTube has reportedly started to change how they display users subscriptions, no longer showing them in chronological order but rather showing them in a “personalized” manner, which many worry could ruin the function of the subscription feature. The issue was first noted by popular YouTuber Ethan Klein of H3H3 Productions who noticed a reply from the official Team YouTube Twitter channel to a user who questioned how their subscriptions were displayed. Facebook uses this sort of algorithm method on their News Feed, showing users posts from friends and family ahead of posts from publishers, this has had a notably negative effect on conservative publications.